Turning forty? 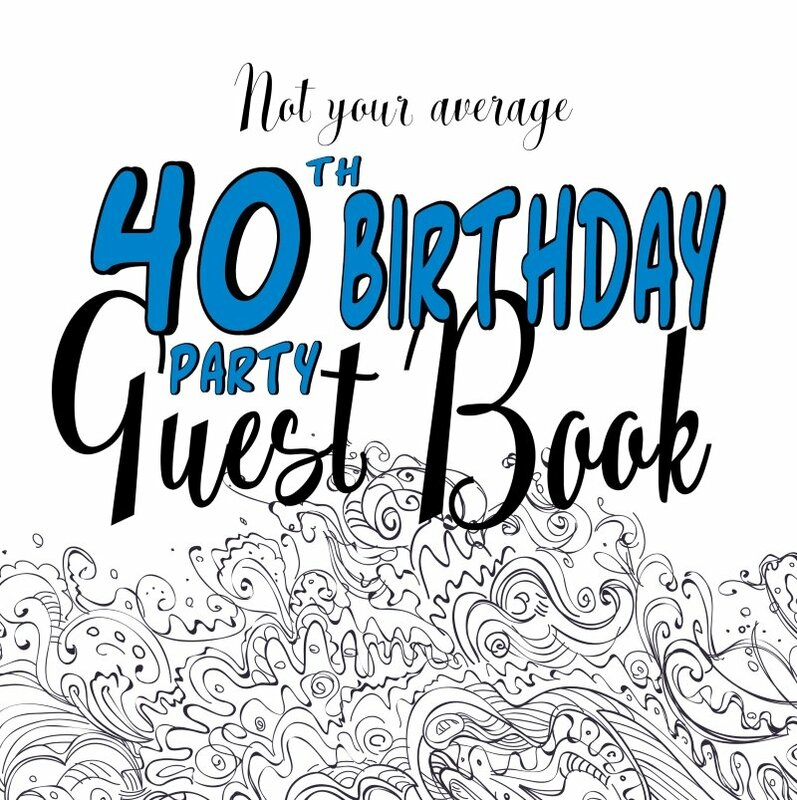 Why not invite guests to your party with these funny 40th birthday invitations. Turning 40 is a great excuse for a party. And why not let your humor shine through with some funny invites? Just because you are forty doesn't mean you have to become sensible! These funny invites fold to make a card with space to write your party details. They look great printed on white or cream colored paper. 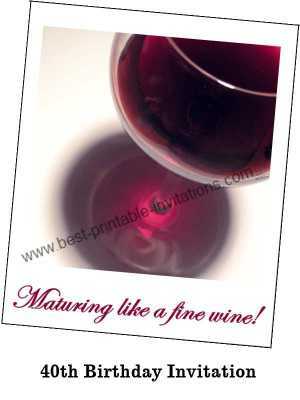 'Maturing like a fine wine'. Doesn't this invite say it all! A great way to bring out the best in your guests. And perfect for a wine and cheese party. 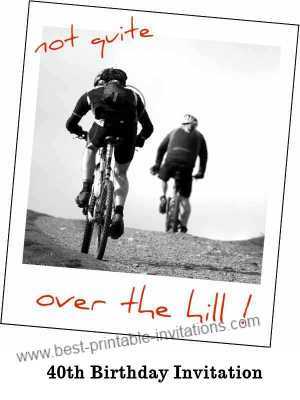 'Not quite over the hill' funny 40th party invite. I think this one says what we are all thinking! The great photo in this invite was taken by Scott Liddell. 40th Birthday parties are a fun way to celebrate turning 40. And can be as individual as you are. So take some time to think about what type of celebration YOU would really enjoy. Hitting forty has got to have some compensations! Sending a funny invite card is a great way to let your humor shine through and remind people you aren't past it yet. 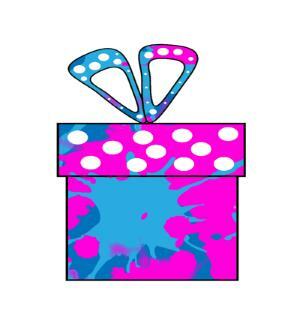 The templates on this page are designed to be used for all types of parties - from picnics to boat trips to discos! 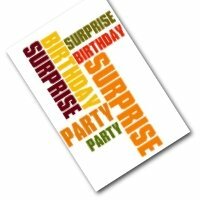 The card has plenty of space inside for you to outline the type of event you are hosting. Before filling out your invitations, be sure to think about all the details you would like to include inside. Want people to donate to charity instead of buying gifts? Pop in a note about it. Need to include directions? Is it a pot luck meal, or a 'bring a bottle' type party? Being specific in your invite will help clarify things upfront - and stop you having to telephone around to update everyone. 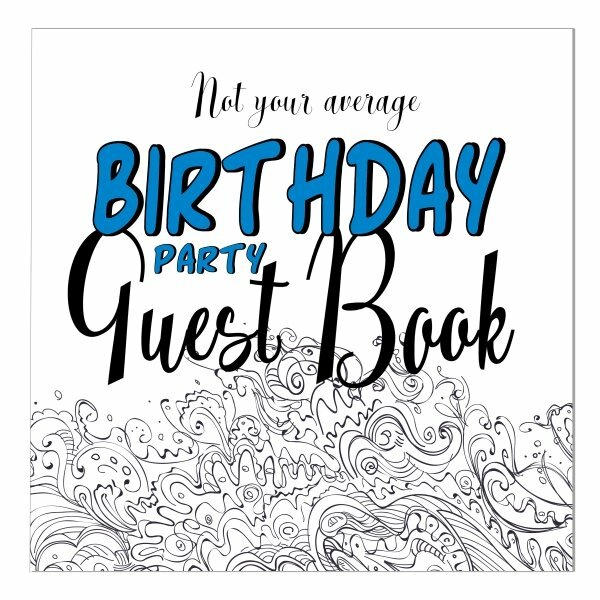 Printable invitations like these are especially useful for last minute parties - but try to send invites out 3 weeks before your party if you can. 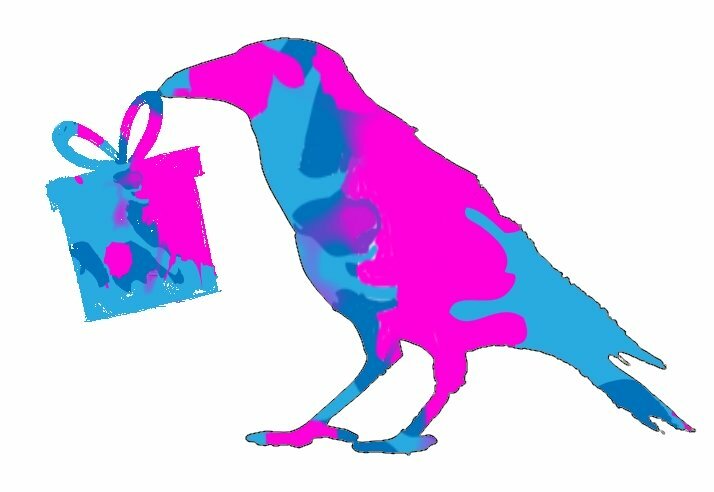 Hand delivering is a great way to save the cost of postage. And don't forget you can spice up the invites by using colored paper, or a colorful gel pen. Here at fromtherookery.com I wish you a really happy birthday! And I hope you have as much fun with these funny 40th birthday invitations as I did designing them.